Shinhan Bank Canada is a subsidiary bank in Canada federally regulated by the Office of the Superintendent of Financial Institutions Canada (OSFI). Shinhan Bank Canada as a retail bank began its business operation on March 9, 2009. Its head office and main branch are located in Toronto, Ontario Shinhan Bank Canada is fully owned by Shinhan Bank (NYSE: SHG, KRX: A055550) in South Korea. The parent bank’s total assets at the end of 2008 was KRW 213,569 (billions). 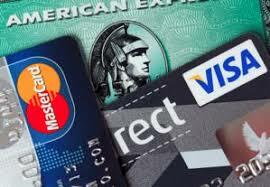 According to “The Banker” it is ranked 89th in the world by the total asset size. 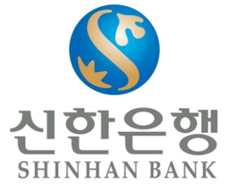 The Parent Bank is part of Shinhan Financial Group, a financial holding company. Shinhan Financial Group has 9 subsidiaries and 2 joint ventures. The lists are as follows: Shinhan Bank, Shinhan Card, Shinhan Investment Corp, Shinhan Life Insurance, Shinhan Capital, Jeju Bank, Shinhan Credit Information, Shinhan Private Equity, Shinhan Macquarie Financial Advisory, Shinhan BNP Paribas Asset Management (Joint venture with BNP Paribas), SH&C Life Insurance (Partnership with BNP).Shinhan Bank Canada is a registered member of the Canada Deposit Insurance Corporation (CDIC), a federal agency insuring deposits at all Canada’s chartered banks. 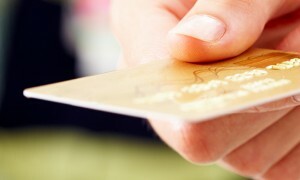 Shinhan Bank Canada sponsors a MasterCard issued by MBNA Canada Bank.